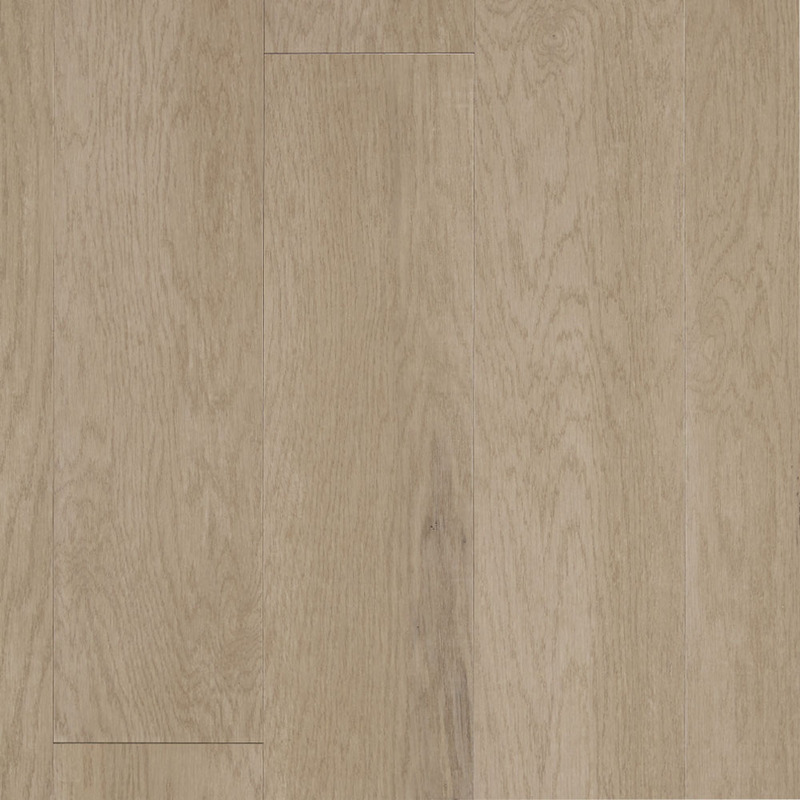 Tribeca Oak features an upscale and contemporary color palette. Subtle wirebrushing is combined with multiple stain layers to create a refined urban visual. 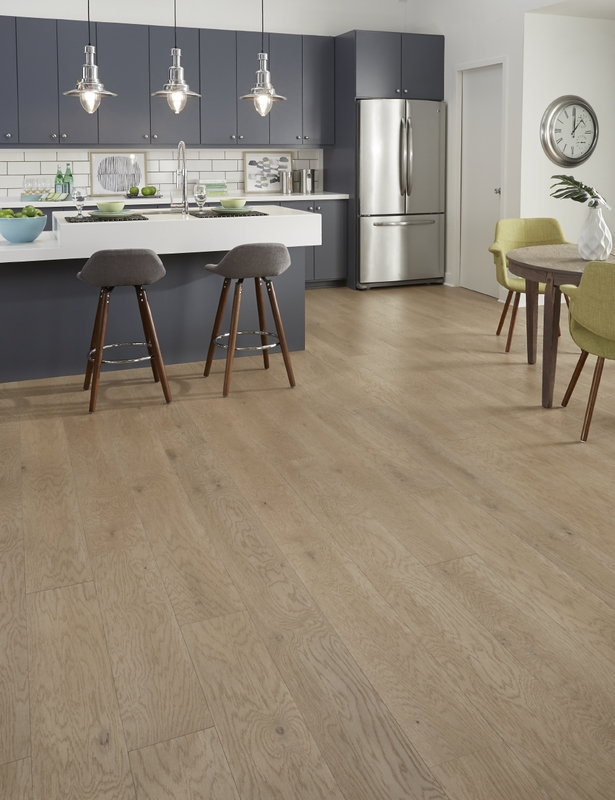 From modern to traditional, Tribeca Oak can bring a sophisticated look to any room in the home creating a perfect backdrop.